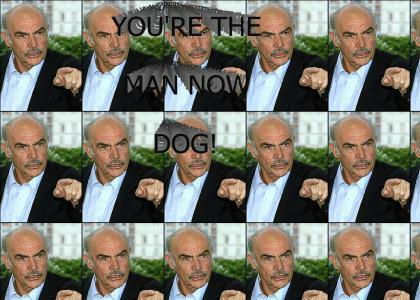 I, then*gg*, stole your YTMND. I now own YTMND. if a new f*g comes, i will steal him too. I'm the man now dog? So you're refering to me (the man) and calling a dog? Or are you refering to me (the dog) and calling me a man? I'm sooo confused. Anyway I also thought it would be something new and origional to state: The robots have taken me. Please send help. do you want attention so bad that you're just going to recreate current sites? you really need to rethink your life. You're just sad because I'm going to steal all of your YTMND's. Also - the act of taking YTMND seriously is cause for rethinking one's life. Get on that.